People like watching movies, no matter on computer, cinema or mobile devices, because movie helps people get rid of their current pressure, for a moment. 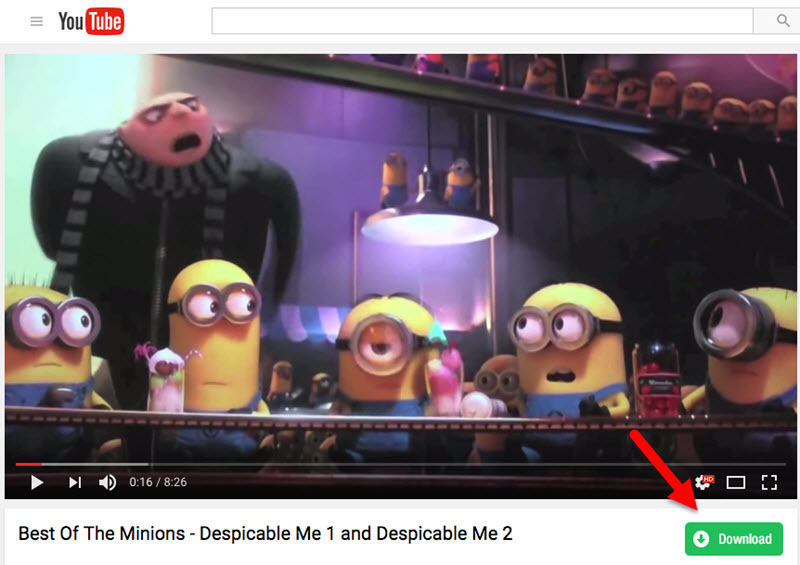 When you want to watch videos online, you can search in YouTube or other video sharing sites to find the movie you want. Due to the different Internet environment, you may come up with Internet lags, unresponsive movie loading request and so on, and at this moment, you'll be eager to download online movies to your computer or mobile for offline enjoyment. 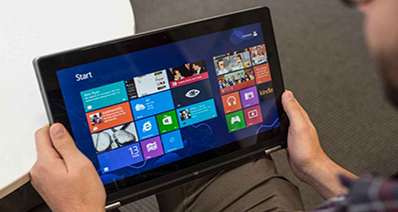 To download online movie from Internet, you'll need software or app to get the work done. 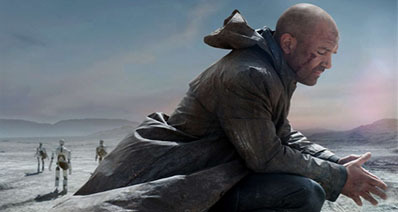 In this article, we will introduce top video downloader to download online movies in a click. iTube Studio is a best available software to download online movies in just one click. iTube Studio enables you to download movies from more than 10000+ sites which share videos and movies online. So now you are not limited to watch movies online only. You can enjoy those movie offline also with iTube Studio in just one click. This software enables you to download movies by visiting videos sharing sites with download button or by pasting url in the iTube Studio interface. iTube Studio easily records videos or record screen of your computer and chat tools as well. iTube Studio is able to download online movies in just one click for you. Not only YouTube, dailymotion. It enables you to download movies from 10000+ sites. iTube Studio can record videos from online sharing sites or your pc screen or from your chat tools as well like skype, aol etc. iTube Studio is able convert downloaded songs in just one click. 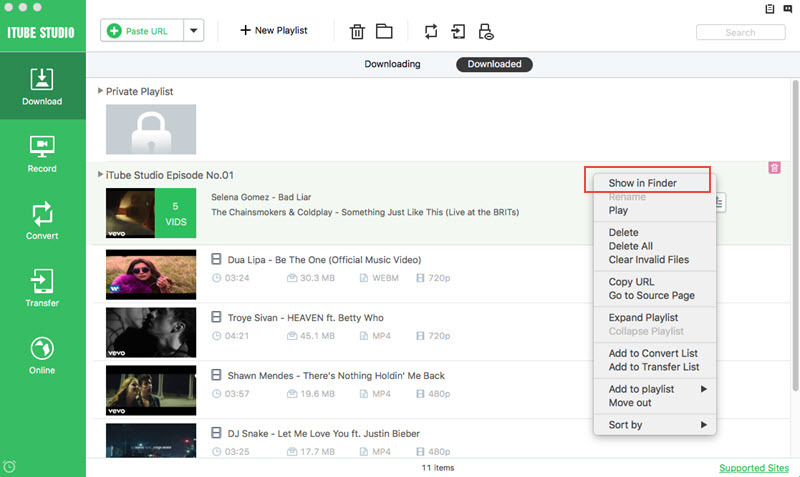 iTube Studio allows you to automatically convert songs after downloading by clicking on “Download then convert” button. iTube Studio is able to download videos directly from browser as well with download button. If you are looking to transfer downloaded songs to other devices then you can do it with iTube Studio by just one click. It is possible to transfer record music videos from more than 10000+ videos sharing sites using iTube Studio. Enables you to download videos by 2 ways. First one is pasting url and second one is download button in the browser automatically. 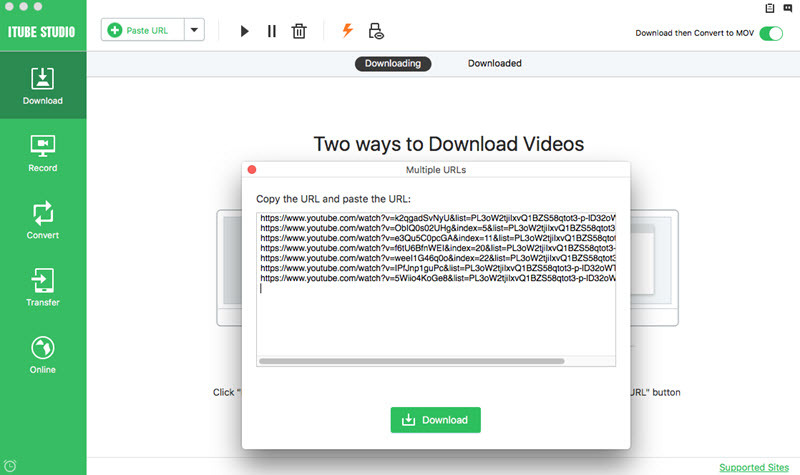 It can download videos in 3x faster speed with task scheduler and supports batch download videos and whole playlists so you don’t’ need to download them one by one. Enables you to convert videos in 150+ formats. So, mostly all types of formats are supported. This way is very easy because there is no need to copy and paste url while working with this way. Just click "Download" button in browser. 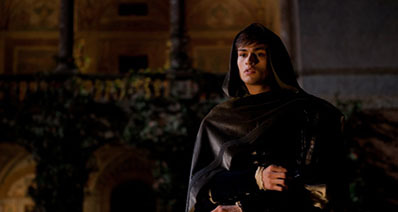 Step 1 Visit movies on any videos sharing sites and play it. While playing video, you'll see a Download button below the video screen. Now click on the download button and select your desired quality. Click on the quality and iTube Studio will start downloading videos automatically now. Step 1 Now find out your favorite music videos or movies from online movies sites. For example we are using nbc here in the below photo. Visit your favorite movie and copy the url of movie. 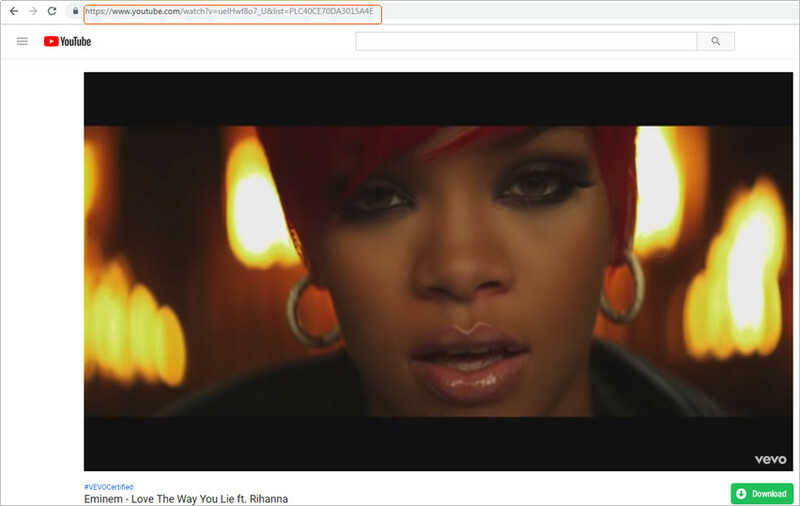 You can copy video url by right clicking or by address bar of your browser. Step 2 Now uses need to go on the iTube Studio interface and on the home screen download section click on the “Paste URL” button. And then select the format and resolution to download the video easily. Step 3 Once you have clicked on the “Download” button, you don’t need to do anything. After clicking on this button iTube Studio will automatically start downloading of your movies. Step 4 Once your videos are finished downloading you can get them in the Downloaded section of iTube Studio interface. As mentioned above, the program doesn't only provide online movie downloading and converting services, but also performs as a manager. Just import the movie files on your computer to the Downloaded library and double-click them to play. It can play movies with almost all the common formats. Can’t wait to try yourself? Just go ahead. savefrom.net is an online way to download videos from YouTube and 30 other major movies sharing sites. All of the supported video sites are displayed on savefrom.net homepage. This way enables you to download videos online without installing any software on your computer. But savefrom.net only supports to download videos up to 720P. savefrom.net supports 31 online movie sites and allows you to download videos automatically in just one click by selecting quality of available formats. 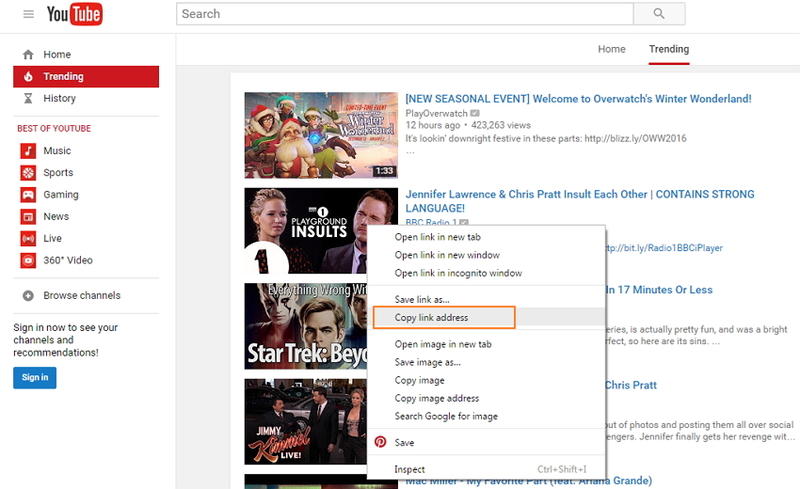 Step 1 Users first of all need to visit YouTube.com and copy the url of movie which you need to download. Step 2 Once url is copied in the new tab of browser, open savefrom.net and paste the url in the blank url section of savefrom.net and click on Download button. Step 3 After clicking on Download button, the video content will be shown. Select the desired quality here in which you want to download and click on Download button with quality options. Once clicked your video will start downloading. 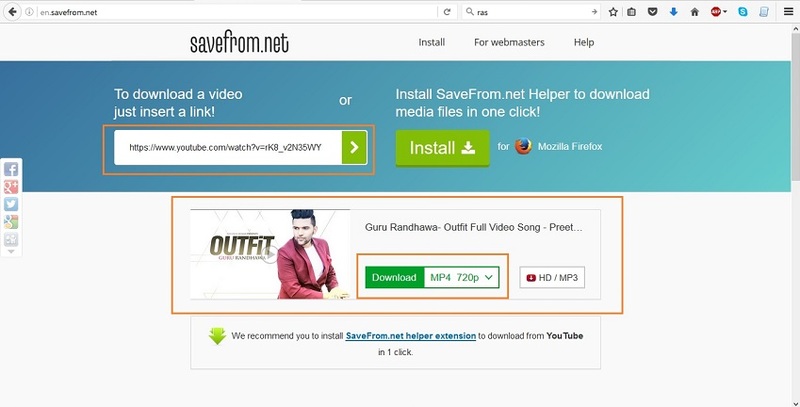 Please note that before downloading videos from video sharing sites with savefrom.net users must check supported sites list of savefrom.net. 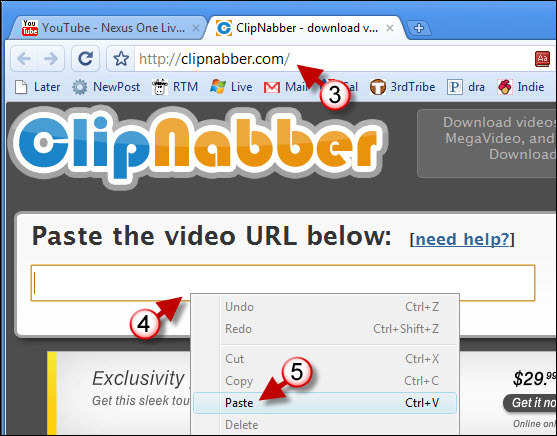 Clipnabber is also a good way of downloading movies from online movies sharing sites for free. This software enables you to download movies from so many different sites easily for free. Applian previously known as clipnabber but now it is converted in the applian. They did some changes in their new version with name applian. This software is available for windows users only. If you have Mac device then you can’t use it to download online movies. Their dvd writer mode is no compatible with windows xp. Conclusion: Above we have discussed some software and online way to download online movies with different ways. After going through every way we can say that iTube Studio is the best solution to download online movies in a click. This software enables you to record movies as well. So finally there are a lot great functions available in iTube Studio which are not there in other software’s.